Warren Buffett’s Berkshire Hathaway is bullish on the banks. 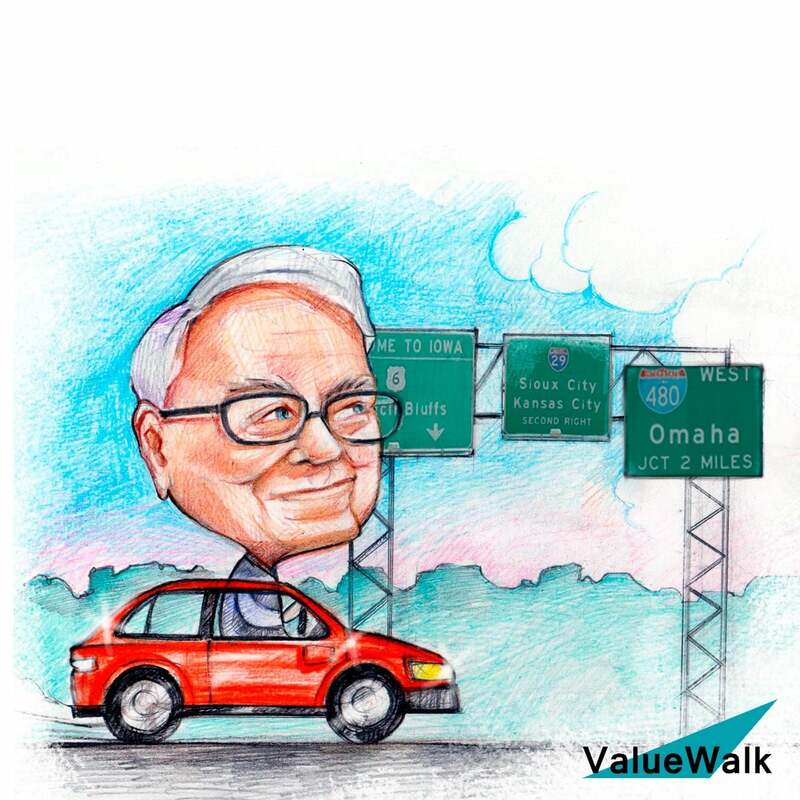 In this interview, Buffett talks about why he invested in Jamie Dimon’s company. Seems like you've got a big waiting and financials and of course you finally invested in Jamie Dimon's company. Why banks right now. There are businesses I understand and I like the price at which they're selling relative to their future prospects. I think ten years from now that they'll be worth more money. And I feel it's there's a very high probability I'm right. And I don't think that it will turn out to be the best investments at all. On the whole. The whole panoply of things you could do but I'm pretty sure that they won't disappoint me. You said you're surprised that interest rates have been slow this long but isn't that because of accommodating central banks policies around the world and how deflationary technology is in society. Do you think that's has something to do with it. Those two you can always look back and say what the reason but in the end it does that nobody was telling me. You know if somebody told me ten years ago it was going to happen the next 10 years we going to make a lot of money in the bond market together. But but it's there's always the reason afterwards. Tomorrow's paper will say stocks went down today because of it. But they didn't. They didn't buy that. This morning's paper. Actually I get down to it you have to know what you don't know and you have to make sure that what you don't know isn't all important. I mean if there's four boxes there you want to get to what is knowable. And and and and which is favorable and there's things that you'll miss out on because they belong in other three boxes one of which will be favorable. Another one the variable and the fact that you're missing out on 90 percent of the stuff doesn't really make any difference of the 10 percent you do is right.